Not sure what to buy someone for a birthday or special occasion? Why not treat them to gift vouchers ready to spend online or instore and allow them to choose the artwork or prints of their choice. 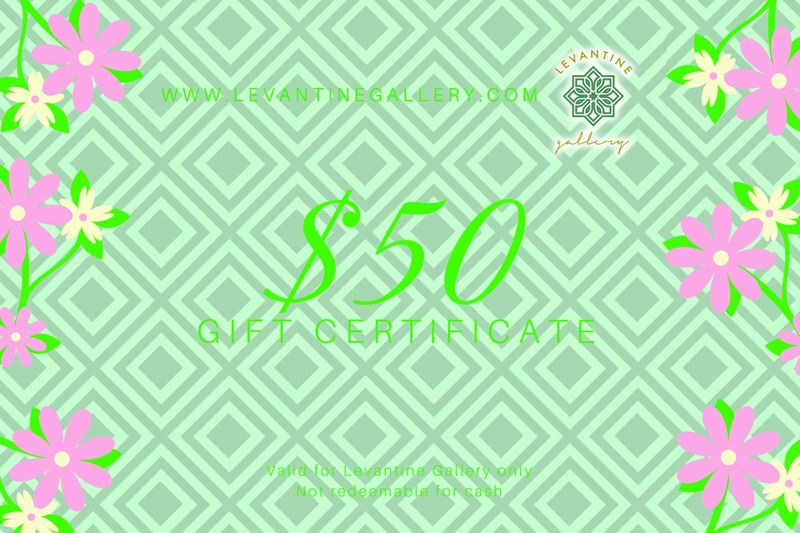 Our vouchers start from $50 and come in a greetings card.